As a business owner, you should know that branding is everything. Or, to put it another way, you’re nothing without branding. At least not long-term, that is. For e-commerce stores today, it’s easy to overlook the importance of creating a solid and recognizable brand. With Amazon the go-to destination of choice for most retailers today, it’s simple enough to head over to this platform and set up shop, without giving a second thought to things that were once considered a cornerstone of business success –your business plan, your systems, or your brand. But while it’s true that you may have a short-term steady stream of income coming in from your Amazon account –or the platform of your choice, without a long-term strategy in place, and the staying power of a good brand, it’s unlikely that you’ll be around for long. Now, this isn’t to say that you should steer clear of Amazon. In terms of traffic and audience size, Amazon is the place to be. At last count, Amazon had 310 million active customers –and counting, with over half of all Americans now heading to the platform to begin their product searches, even opting for Amazon over Google. So in today’s day and age where you can set up shop on Amazon and have customers flock to you, why does branding matter? Simple: staying power. Without a brand, you won’t be recognized and you won’t be remembered. And without a reason to return to your company, your customers will go somewhere else. 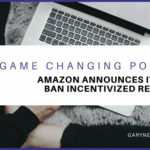 This means that as long as you’re depending on Amazon as your sole source of customers, you’ll only have one factor that you can compete on, price. On Amazon, the cheapest item is the winner of the game; the one more likely to secure the Buy Box and most often, the customer. Additionally, when you’re an Amazon seller, you’ll have little to no information on who your customers are. This platform considers the customers to be Amazon’s customers, not yours. 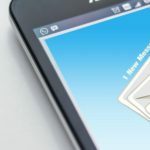 So you won’t be able to communicate with them as a seller –and because of this, you’ll have a hard time growing your customer base. 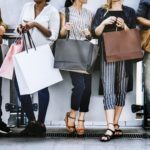 So what’s an e-commerce store to do? What should you focus on: cash flow, or branding? If you’re in it for the long haul, your goal should be to diversify your channels and working to grow a solid brand, while also investing in growing a relationship with your customers. 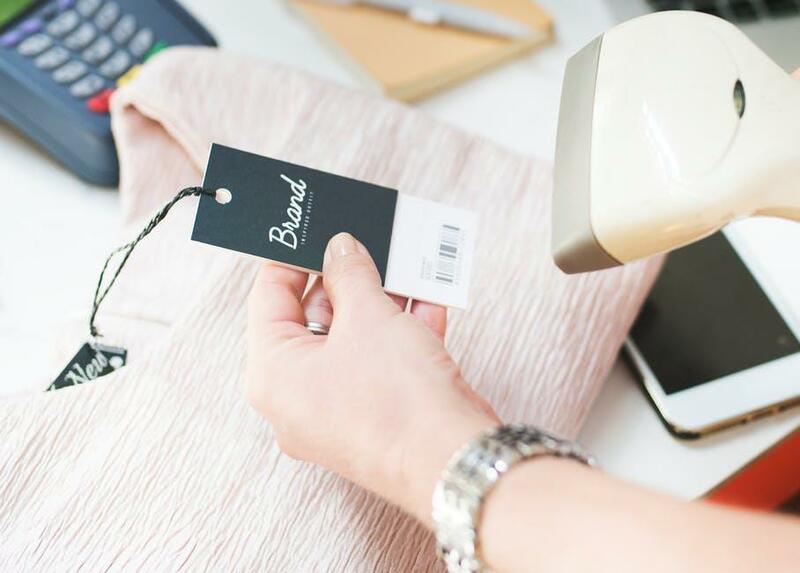 With this in mind, let’s delve a bit deeper into the issue of cash flow versus branding –and see why as an e-commerce store today, you desperately need both in order to survive. When it comes to branding, there’s a lot more to it than a cool logo or some nifty color scheme. At its core, branding is your customers’ perception of you. What they think of you –and where your company ranks in their mind when they need the products or services that you offer. At the end of the day, successful branding isn’t just about getting your target audience to select you over the competition, although that is certainly one benefit, it’s also about long-term staying power, and your ability to position yourself as the de facto provider of products in your niche. So while cash flow is important, and an essential part of staying in business, branding is equally important, from a long-term perspective. Let’s take a look at two scenarios now, to show you what I mean. Alex had discovered a great product, one that was trending and in-demand. He promptly set up an Amazon seller’s account and once he got the product listed, it started selling like hotcakes. He couldn’t keep it in stock. Since his product was such a hit, he didn’t think it was important to worry about branding, or building his own storefront. Instead, he focused all of his attention on order fulfillment. He had a great source of cash flow, and revenue was rolling in early on. One day, though, Alex noticed that his product wasn’t selling that well. His sales were down 80%. 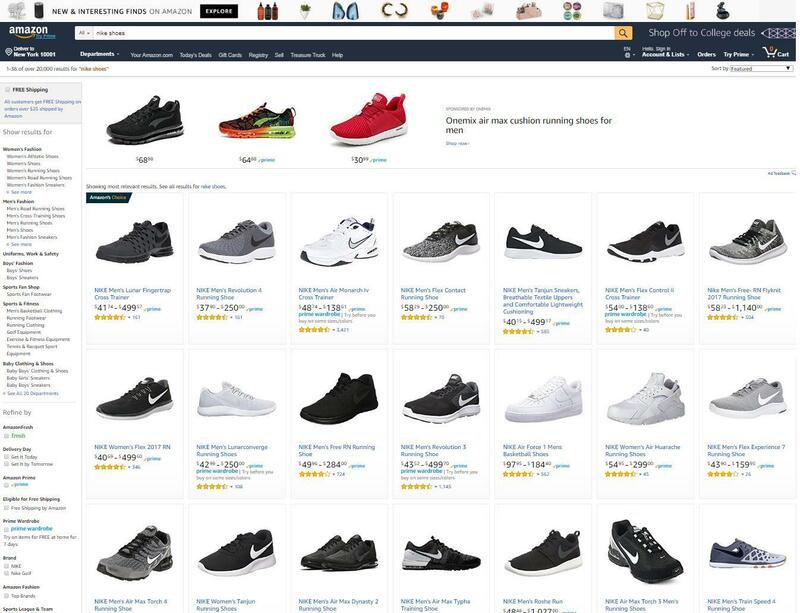 After doing some sleuthing, he discovered that other Amazon sellers were now selling the same product that he was, only cheaper. Since Alex had already purchased this product, he knew that he had to keep selling it at that price point in order to make a profit. Sadly, though, it just wasn’t selling. Julie understood the importance of great branding from the start. Early on, she started a blog and worked to grow a following of like-minded readers who were interested in the topics that she wrote about –tips to improve efficiency, ideas for quick meal-prep, and money-saving gadgets. After a couple of years, she had a sizeable following on her blog, and her posts had a good engagement rate. Eventually, she opened her own shop –selling products directly through her website, and also opened an Amazon store, selling products there too. 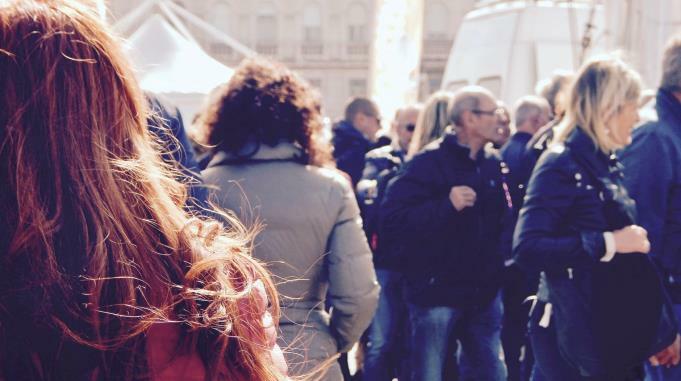 Since she’d taken the time to grow her following early on, she had an audience who was receptive to what she was selling, and also knew what type of products they’d be interested in. Because she had her own shop in addition to Amazon, when a new seller would arrive on the scene, undercutting her, she was able to stay in business. Slow and steady was the name of the game, as her own shop continued to grow over time and as her following steadily increased too. So while Alex claimed to have a business on Amazon, at the end of the day what he really had was cash flow. Ultimately, he was competing on pricing alone and when things got tough, he didn’t have the long-reaching roots of a business or brand to sustain himself. His business was dependent on one traffic source, and when that dried up, he disappeared. Julie, on the other hand, was able to diversify, and worked to create a strong brand. Because of this, she was able to weather the dip in Amazon traffic far more easily. 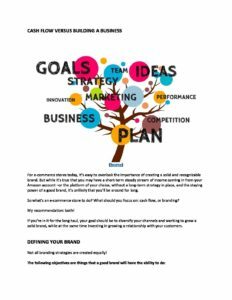 Now, let’s take a look at how you can get started with branding, and build up your business alongside your Amazon account. Get our Cash Flow Versus Building a Business Worksheet delivered right to your inbox. Not all branding strategies are created equally! Now, here’s how you can define your brand, and expand your reach. Define Your Target AudienceFirst, start by defining your target audience. Who are you speaking to? What’s their age group? What’s their location? What are their interests? Think of this as a big-picture look at who your customers are. Create Your Customer AvatarOnce you’ve pinpointed your target audience, you can then work to create your customer avatar –and really bring your audience to life. A customer avatar, or buyer persona, is a representation of your ideal customer. At this stage of the game, you’ll want to narrow in and ask questions like: Which websites do they frequent? What are their interests? What are their pain points? What issues are important to them? By now, your ideal customer will really start to take shape, giving you a far better idea of how you can reach them more effectively. Speak to Those PersonasNow that you know exactly who your customer is, you can speak directly to them. This means creating ads and marketing copy as well as blog content that they’ll find useful, or that will resonate with them in some way. This level of targeting is far more effective than mass-produced content that isn’t designed for a specific audience. Go narrow to win big! Define Your PersonalityThis is your chance to make your brand human and more approachable. What’s your brand’s personality like? Helpful and relatable? Sophisticated and stylish? Fun and quirky? Polite and friendly? Choose something that fits your brand; something that your audience will be able to connect with. Is my brand relevant to my target audience? Will they immediately understand what I’m offering? Is my offering unique enough and valuable enough to successfully differentiate myself?If the answer to those three questions is “yes,” then you are onto something great. If you’re not sure, then you may need to go back to the drawing board and hone your approach, or adjust your product offering, until you get this right. 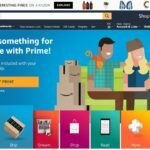 While it can be a challenge, there are a few ways that you can grow your brand on Amazon as well. Let’s look at a few tips from the experts. 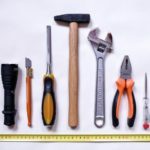 Work to Establish a Presence Outside of Amazon“If you want to set yourself up for true success on Amazon, build your brand and presence outside of Amazon, as well,” says David Meltzer, CEO and Founder of Sports 1 Marketing.“Potential customers are quite likely to do a little digging before committing to the purchase, especially if there are several options for them,” says Meltzer. So make sure you have a presence outside of Amazon. This means setting up a website, and maintaining a strong social media presence. Provide Excellent Customer ServiceIt’s also a good idea to offer support for your customers outside of Amazon. Exceptional customer support is a great way to differentiate yourself from the competition and help yourself stand out. Consider adding a helpful FAQ page on your website as well as a customer support portal where customers can fire off questions –and receive a response. That way if a customer Googles your product, they’ll find your help page. Put Some Thought Into Your PackagingPackaging matters more than you might think, and it can be a great way to build your brand. In the luxury goods market, 61% of those surveyed said that they’re more likely to do a repeat purchase with the brand thanks to the “gift-like” packaging. They feel special and love the VIP treatment! But it’s not just luxury brands that can offer excellent packaging, make a great impression on your customers by putting some thought into your packaging, and using this opportunity to reinforce your brand. It’s a valuable marketing avenue, and one you won’t want to overlook. So what’s the verdict? Amazon or your own brand? At the end of the day, I’d say both are tremendously important! If you can sell on Amazon, even if it’s not your primary platform, then you can tap into a tremendous and ready-made audience that’s ready and waiting. BUT if you can also diversify your strategy, and work to grow your own brand independently of Amazon, that’s where the long-lasting, staying power comes in. That’s where you’ll be able to create a bulletproof brand –one that can withstand any changes to Amazon’s algorithm, or dips in pricing. At the end of the day, Amazon is a company that you have no control over. Changes that they decide to implement or new competition can impact your ability to sell on the platform, or compete effectively. If you’ve got all your eggs in one basket, you’ll be at risk. It’s also worth noting that the concept of diversifying is important when it comes to other aspects of business as well. Take web traffic for example. If you’re relying too heavily on one source of traffic for lead generation you’re taking a big risk. Whether your primary source is Facebook Ads, organic search, email marketing –or something else, your best option is to ensure that you’re not getting most of your traffic from one place. If something were to happen to that source –say, Facebook changes their algorithm or shuts your ad account down one day, you’d be in a tight spot! Far better to work towards diversifying your traffic. So get your products on Amazon, but don’t rely on them exclusively. You’ll benefit from cash flow and branding, and work to create something real, something with staying power. All the best in your sales journey! 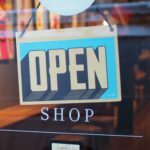 Where do you prefer to sell: Amazon, your own storefront –or both? Share with us in the comments!